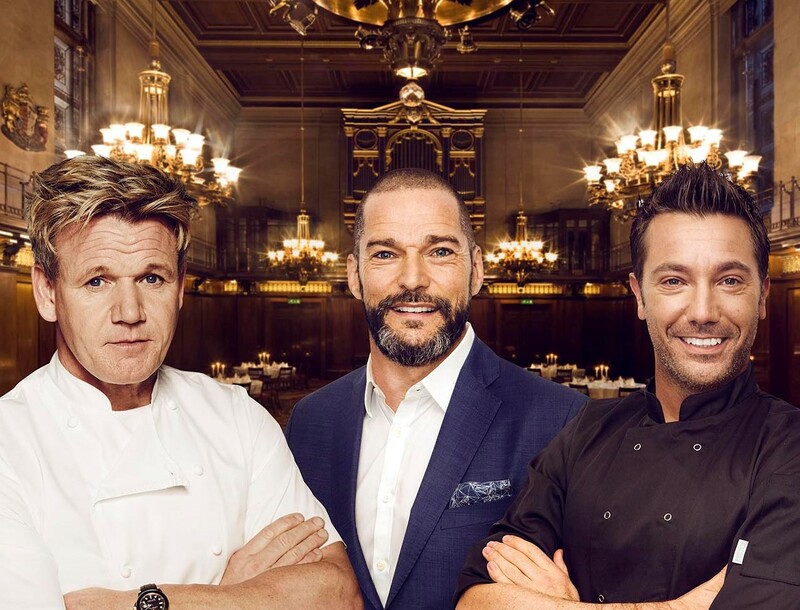 A Christmas Special with renowned chefs Gordon Ramsay and Gino D’Acampo alongside First Dates Maître D Fred Siriex. In this Christmas extravaganza chefs Gordon and Gino will lay on a spectacular banquet for the heroes of 2017. Working against the clock they’ll be assisted by a number of famous faces as the two teams compete to serve the most impressive festive menu. Charming Maître D Fred will not only be tasked with running the service but he’ll be wrangling the results from our deserving diners, whilst keeping the self assured Brit and the feisty Italian apart. Broadcasts: Thursday 21 December at 9pm on ITV.